 Cloud FX (seamless loop): Streaky mist pulses across a blue sky. hd00:24Streaky mist pulses across a blue sky. hd00:23Beautiful elegant black and white nature bokeh of summer branch of tree. Natural background. hd00:41Slow motion of falling snow. Blurred winter background. Snowing dream. White cold weather. Winter snowfall. Shooting at 180fps in city. hd00:14REDONDO BEACH, CALIFORNIA - JANUARY 24: A black car making a left turn. hd00:08Pair of new womens hiking shoes with topo map on a wood background.